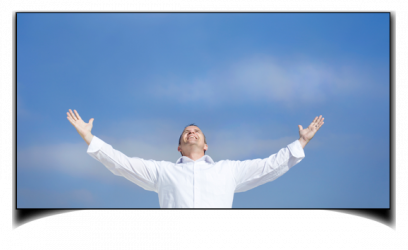 Conduct More Business On-the-Go With ASD's "Freedom Plus Plan"
﻿ASD recognized long ago the need to provide our clients with alternatives to the traditional methods of other answering services. We were one of the first funeral home answering services to use text and email messaging and have since enhanced these features with the innovative “Freedom Plus” plan. Nearly half of our funeral professional clients have signed on to utilize the options available under this sophisticated plan. Every season, ASD transmits a quarterly message to test the functionality of the broadcast system and to verify that your funeral home’s emergency contact preferences are up-to-date. 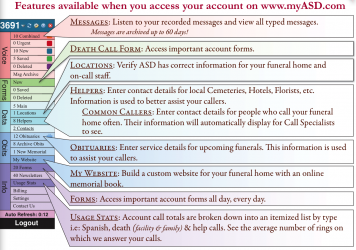 By logging onto www.myASD.com, our clients are able to update their on-call status, relay obituary information, provide ASD with useful feedback and listen to and read all of the messages we handle for your funeral home. What once took hours of pressing different buttons on your phone can now be done in just a few short minutes on www.myASD.com. 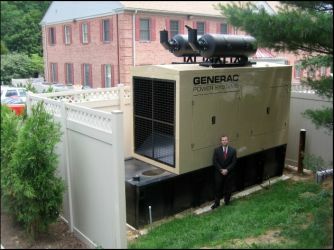 Providing our clients with peace-of-mind is ASD's sole objective.